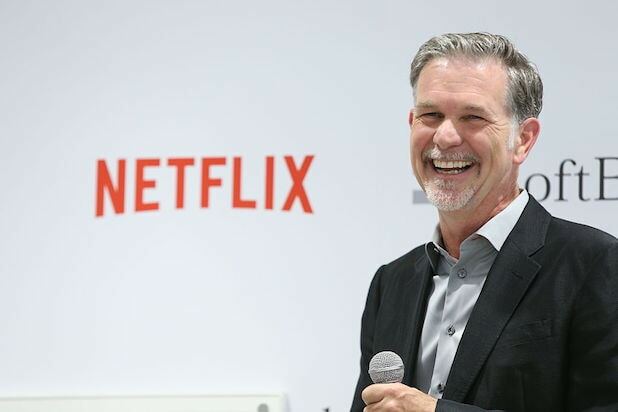 Netflix shareholders will be smiling from ear-to-ear as they head into the office Tuesday. The streaming giant is up more than 9.5 percent to an all-time high of $177.18 per share in early morning trading, after posting impressive subscriber growth in its Q2 earnings report on Monday afternoon. Netflix added 5.2 million subscribers between April and June, easily lapping analyst and company projections of 3.2 million new customers. It’s now on the verge of passing 104 million subscribers worldwide. The company’s strides were especially impressive overseas, as Netflix added more than 4.1 million international subscribers. The Silicon Valley-based company now has more international customers than domestic for the first time in its 20-year history. On its audio-challenged earnings call, Netflix’s braintrust pointed to “Okja” — a movie staring a giant pig and featuring a South Korean director — as an example of “local content” driving expansion in Asia. 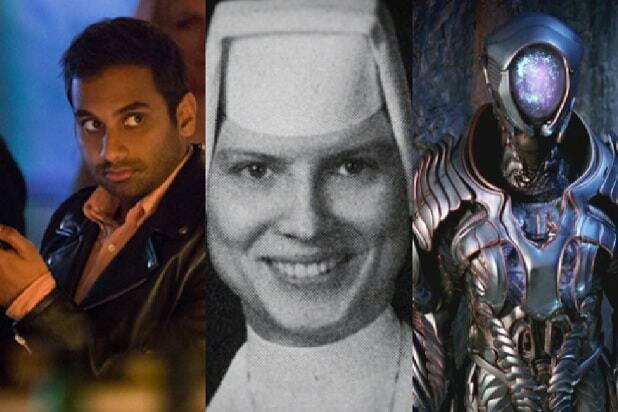 Sarandos and CEO Reed Hastings also pointed to Netflix’s upcoming slate of new releases — including Marvel’s “The Defenders” and the Will Smith-driven vehicle “Bright” — as the company continues to double down on original content. Netflix’s $2.79 billion in revenue was a 32 percent jump from last year and narrowly edged past analyst estimates of $2.76 billion, although it did miss on earnings per share by a hair. And shareholders will continue to look past mounting content obligations — $15 billion and rising — as long as it can continue its aggressive subscriber growth.